BYOB! (Bring Your Own Builder)Build your own new, beautiful home and be surrounded by all newer homes. Buy this lot in the wonderful Westchester subdivision in a desired section of the Wadsworth City School District. 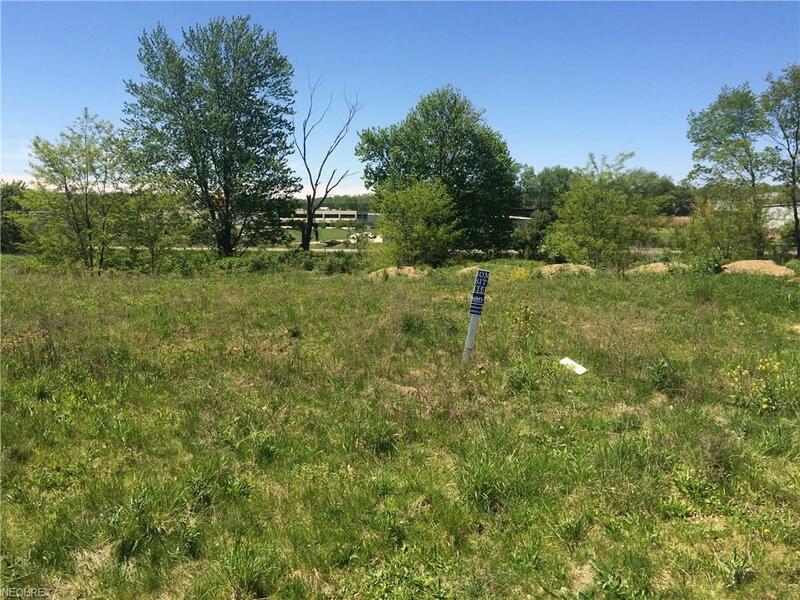 Conveniently located to the highway, schools, shopping and everyone's favorite ice cream stand!Enjoy the amenities the Westchester community has to offer.This lot is set up for public sewer and public water.